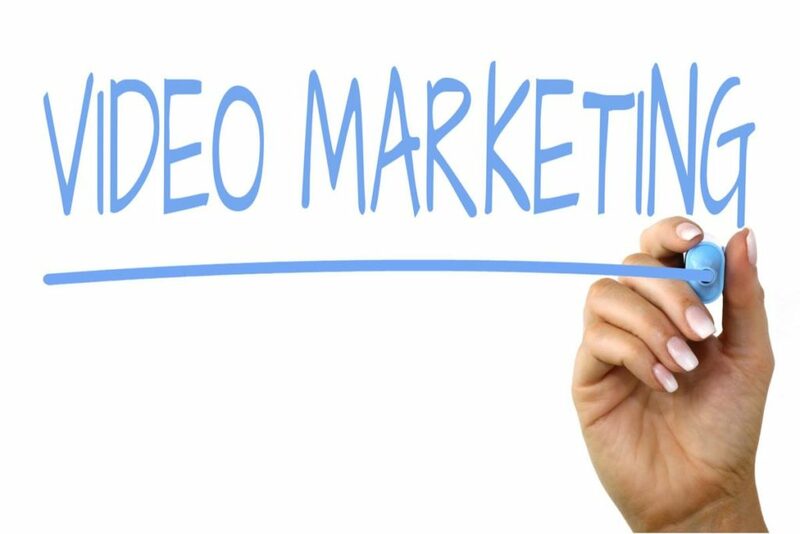 Even without taking a deep dive into the statistics, one could safely assume video is becoming an increasingly popular medium with hotel guests. It’s engaging, easy to digest, and easy to share with others. 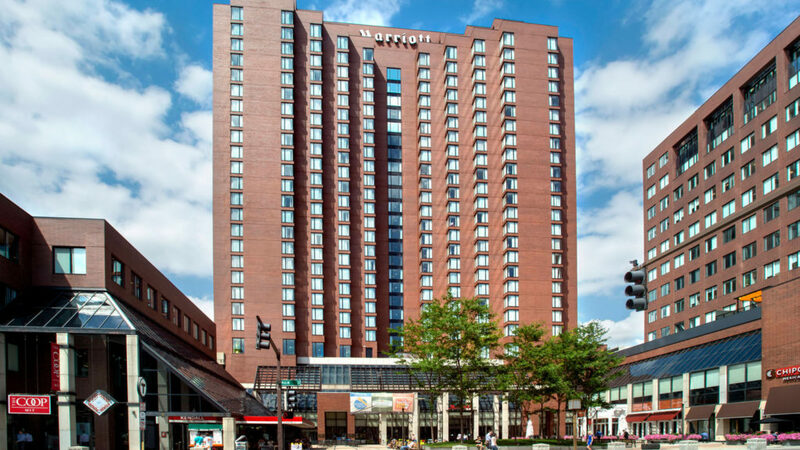 This week we are featuring the Boston Marriott – Cambridge, MA.